Products from the renowned European bamboo company, MOSO* are now available and in stock in South Africa. MOSO, renowned for its innovative, top quality products, has a wide range of bamboo flooring. Designers will be glad to know that they are spoiled for choice, not only in terms of textures and colours, but also in the technical construction of the different flooring items. The products are fully tested and certified to the applicable European standards and carry the CE mark of quality. They are ideal for domestic installations with the more robust flooring also being well suited for heavy traffic, commercial applications. One of MOSO’s commercial flooring products is currently being installed in railway stations in France, with foot traffic of over 18 million people per year. At the 2017 BAU trade fair in Munich, MOSO presented two new styles in the Topbamboo collection, which is one of the bestsellers. Topbamboo is a three-layer flooring for floating installations. It is cost-effective, easy to install and available in a wide choice of colours and finishes suitable for any contemporary, modern interior. The two new variations presented both have an “aged” look, which is becoming increasingly popular and trendy. The new colours are light antique-white and warm grey-brown. The worn effect that gives the floor its vintage look is created during the production process. One of MOSO’s best-selling commercial products is Bamboo Supreme. It can be installed over large areas without expansion joints, because of the unique construction of the floorboards. 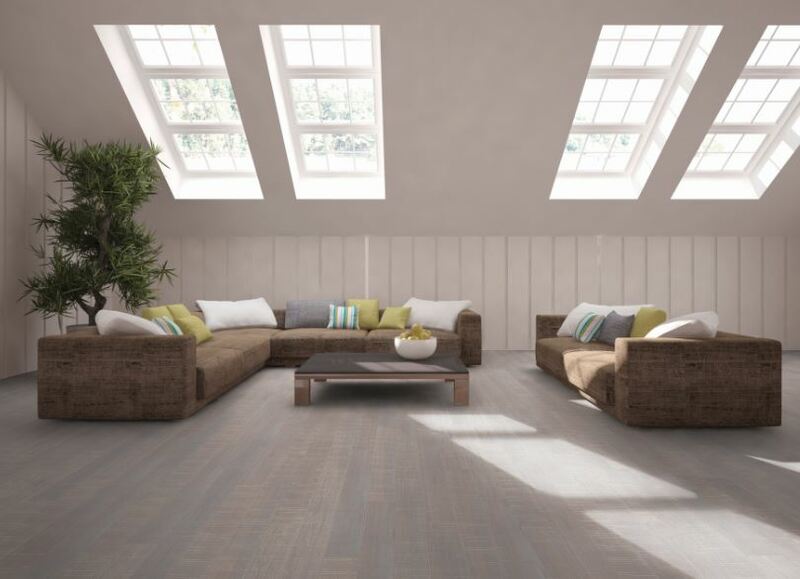 It also has the thickest Bona Naturale lacquer coating of any of its products and it is the only bamboo flooring approved for use on underfloor heating systems by floor heating specialists, Uponor. As with all MOSO commercial grade flooring, Bamboo Supreme carries a 30-year structural warranty from MOSO International. *MOSO is a registered trademark.